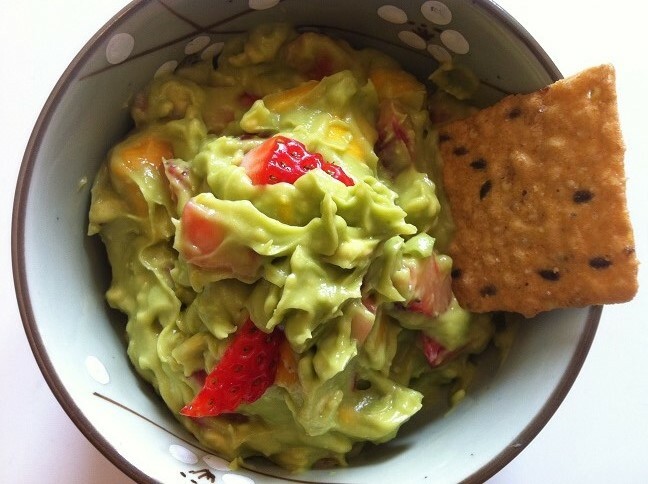 Creamy guacamole filled with fresh strawberries and sweet mangoes in every bite. Sweetened with a little bit of passion fruit juice, this guacamole is both healthy and easy to make, just in time for Memorial Day weekend and summer. 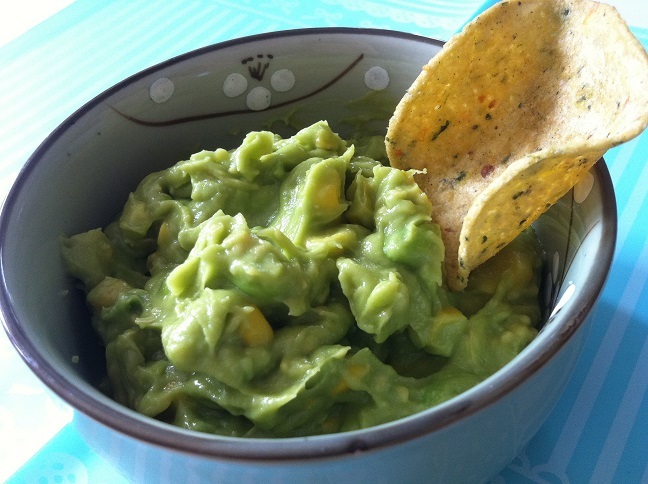 Okay, so I know I just posted my Sweet Corn and Edamame Guacamole recipe a little over a week ago, but it is Memorial Day weekend. How can we have BBQs without dips and chips, right? Creamy avocado dip with sweet corn and edamame in every bite. This healthy, simple to make dip is perfect alone or accompanied with chips for a late afternoon snack or an appetizer at a party. Which, of course, means that I’m bringing this dip to Fiesta Friday! 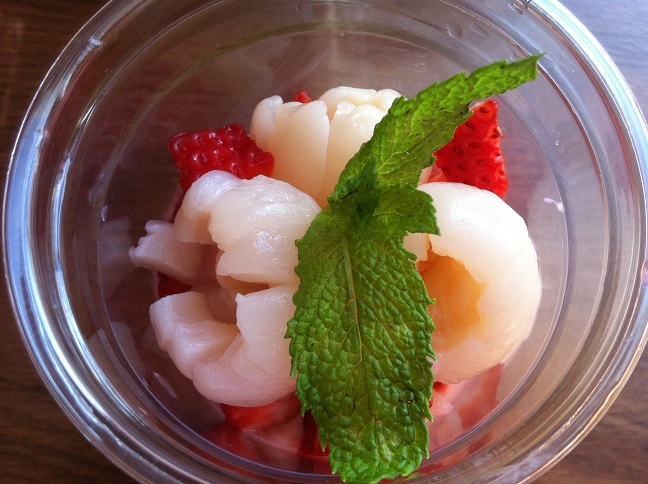 A creamy yogurt parfait topped with fresh strawberries and lychee fruit, perfect as a delicious healthy breakfast or as a snack. 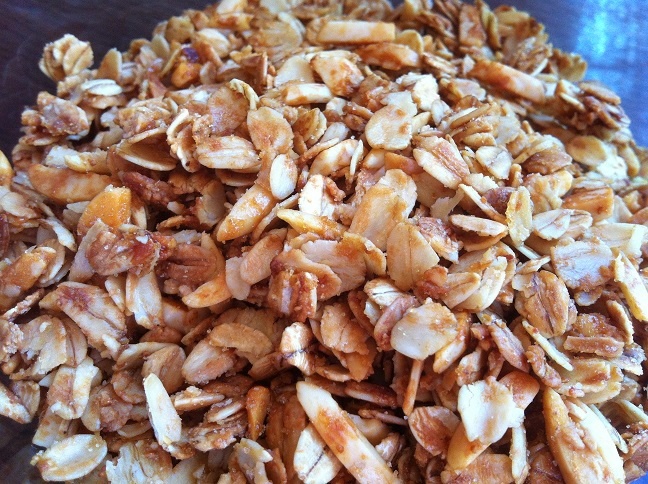 Crunchy oats and sliced almonds sweetened with a little bit of honey and sugar and a hint of vanilla. This granola would make the perfect snack or a great addition to yogurt parfaits and cereal. I don’t think I can ever be tired of granola. I used to always carry Nature Valley’s Oats N Honey crunchy granola bars everywhere with me in case I needed something to stave off the hunger pangs. I’m not too ashamed to admit that I get grouchy when I’m hungry. I’m also not too ashamed, though a little embarrassed (just a little) to say that I used to shake my cereal box to find the granola clusters to eat first. 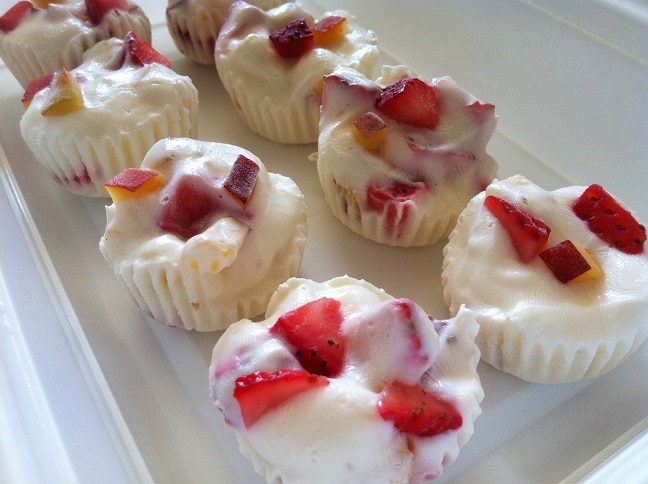 Slightly sweetened sticky rice with a hint of coconut topped with sliced strawberries and mangoes. 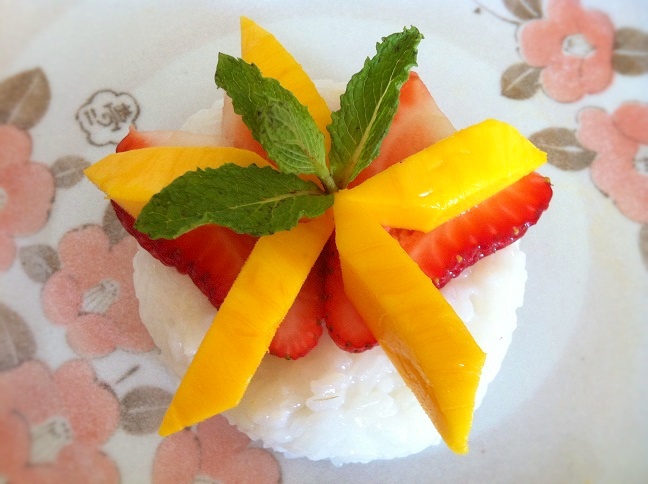 A little twist to the traditional mango sticky rice, this dessert is simple to make and delicious, perfect for an indulgence after dinner. I love mango sticky rice. 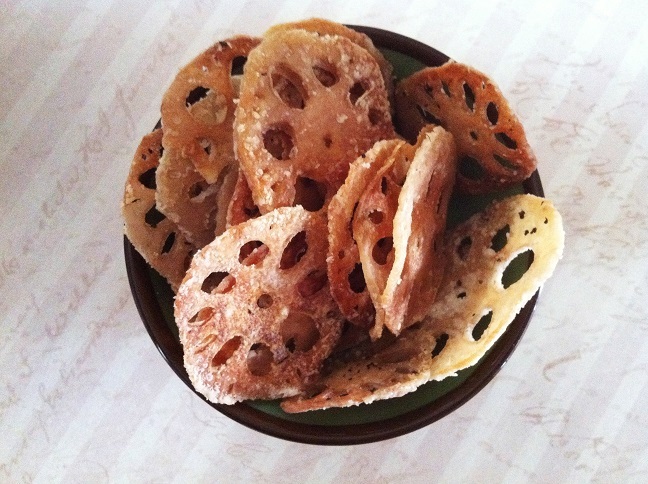 It’s one of the things I look forward to when I eat at Thai restaurants. One of the things I look forward to but almost never order because I’m too full from dinner. Now, if I can make it at home, then I can have it any time I want, right? 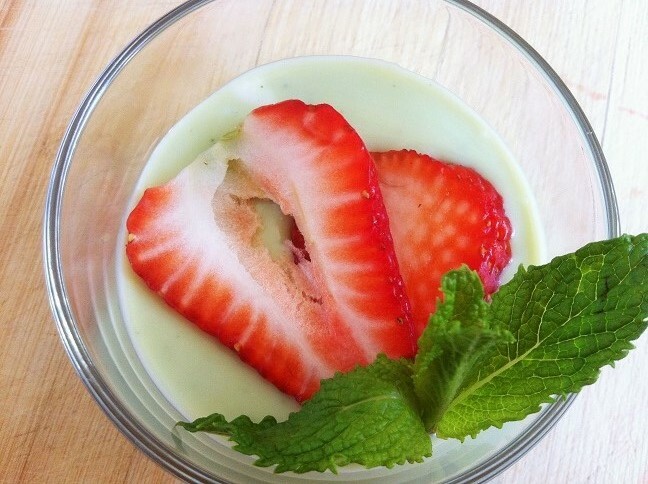 Creamy vanilla pudding with a hint of green tea topped with sliced strawberries and mint. Easy to make with just a few ingredients, this vanilla green tea pudding may appear simple but tastes delicious. I love the taste of green tea. 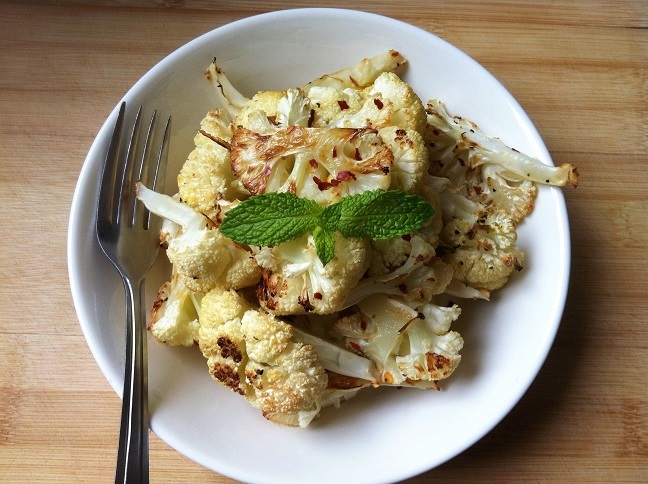 There’s something about the flavor that’s settle but very appealing. 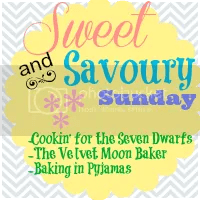 If you’re a fan of green tea (like me), this will be the perfect dessert for you. With just a hint of green tea and a lot of vanilla, this pudding is really bursting with flavor. 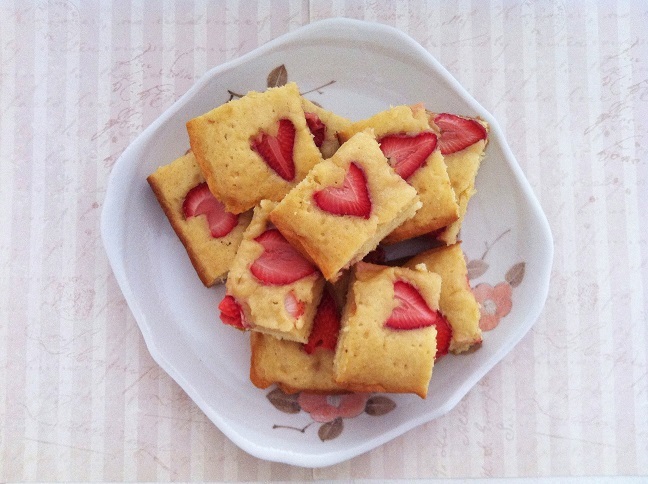 Topped with strawberries and mint, it looks simple yet elegant, a great dessert for when you’re entertaining guests.